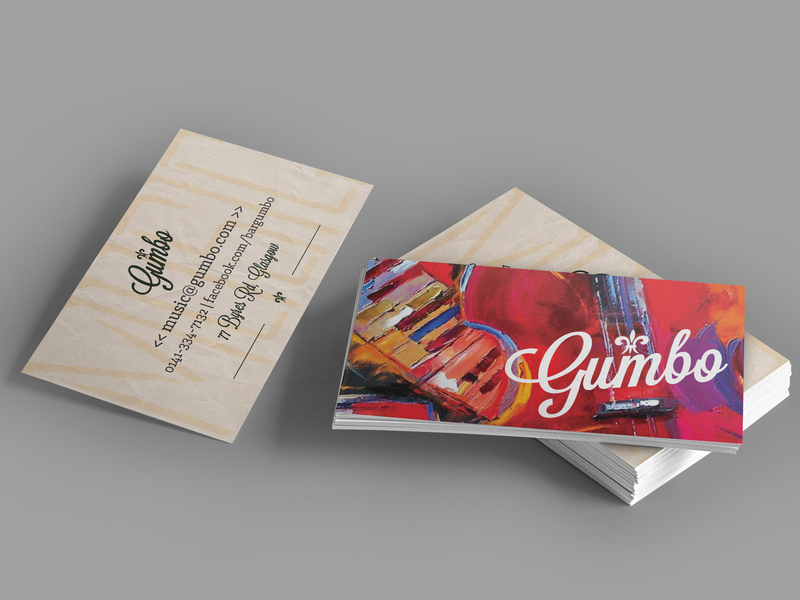 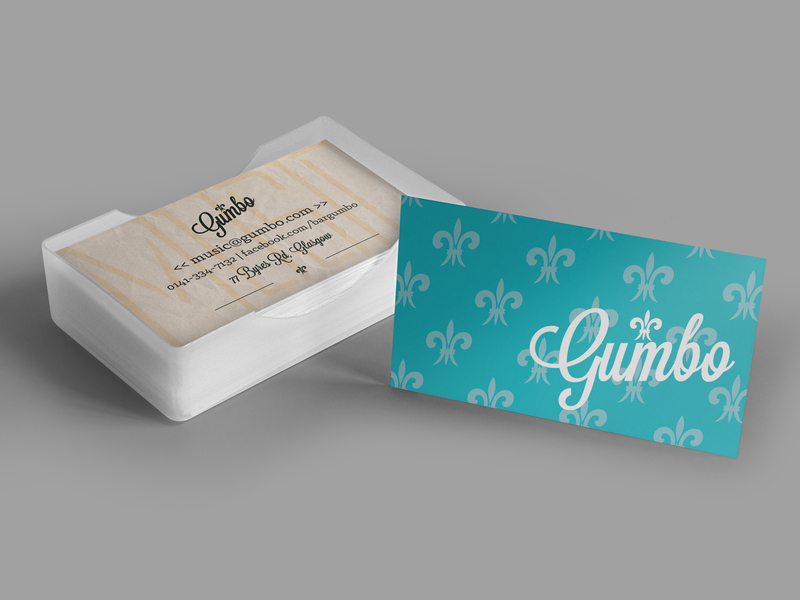 Commission to create two business cards for Gumbo, a bar in Glasgow's vibrant West End. 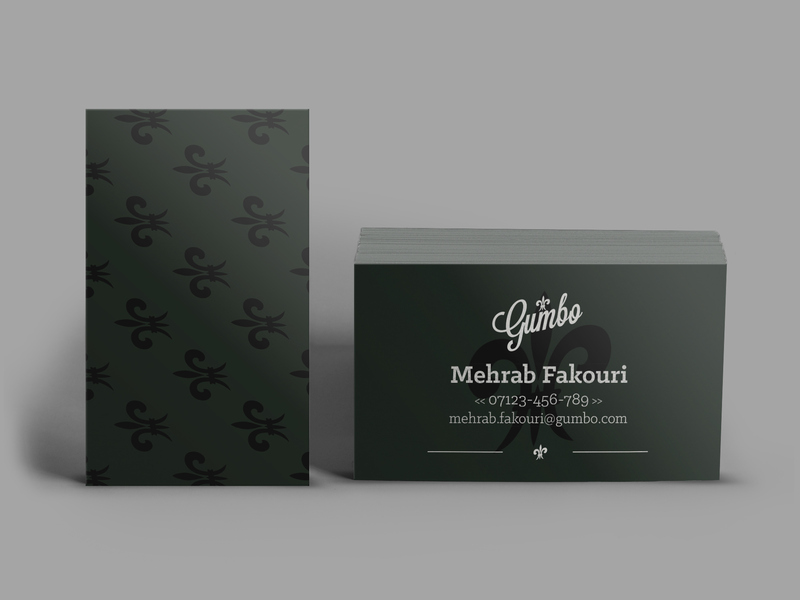 Included are two versions of both designs. 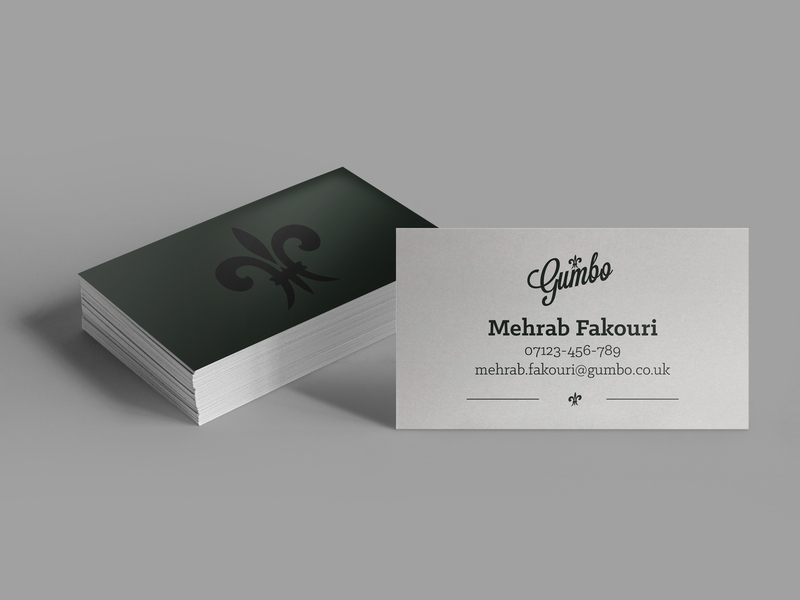 Created in Adobe Illustrator.